Sebastian is Lili Rochefort's butler. 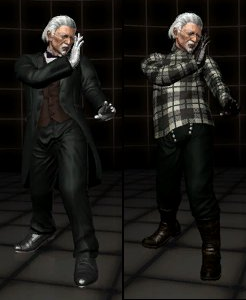 He made his first appearance in Lili's Tekken 5: Dark Resurrection ending and later in her Tekken 6 ending. 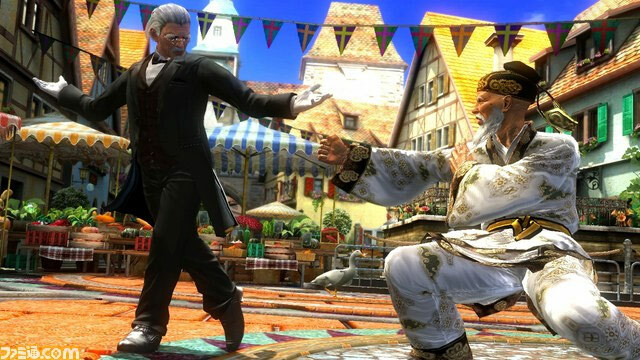 He is also mentioned by Lili in two of her win poses. 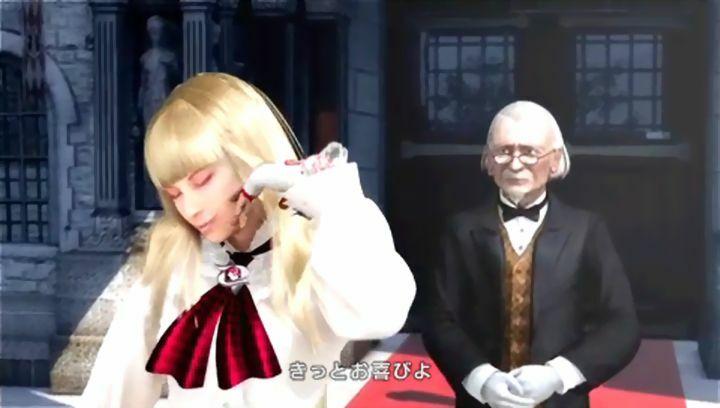 Sebastian made his first playable appearance in Tekken Tag Tournament 2, and uses Lili's fighting style for a currently unknown reason. I think Sebastian is one of the most blatant palette swaps I've ever seen. -.- I mained Lili in Tekken 5: DR, so I was used to hearing his name... I never thought the bloke would ever appear as a playable character, though. While I love Lili's fighting style, it just doesn't suit him. 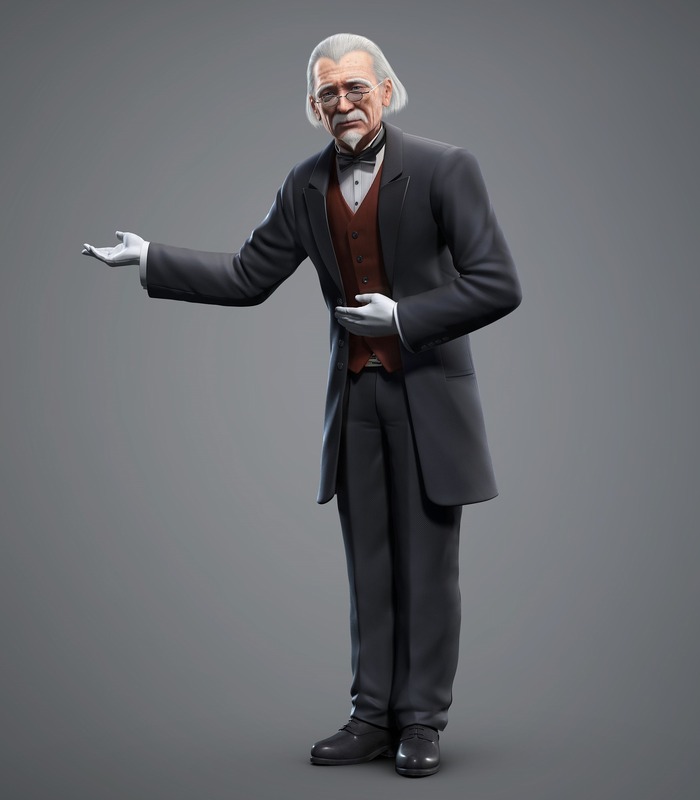 It doesn't make sense that such an old dude can move around like Lili can... so that's supposed to be the "catch" of his design I guess? I dunno... it just seems cheap. The only thing I find interesting about Sebastian's fighting style is that he uses several of Lili's old moves from Tekken 5: DR which she lost in Tekken 6 & Tag 2. (However, those moves are still pretty useless). It was clever to see Namco bring them back though. If they gave him some more unique animations, perhaps some funny ones... he would've been rated higher. 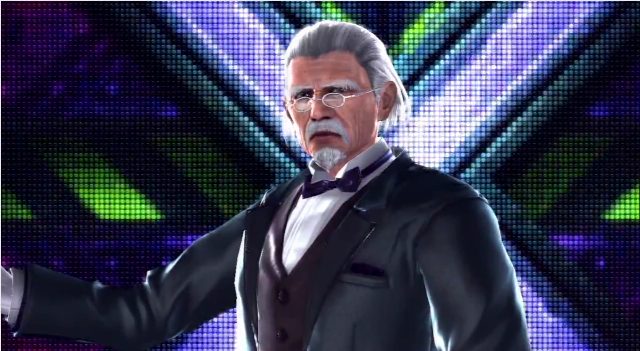 He's probably my least favorite character in TTT2, but hey... 1 out of 59 isn't bad.